There’s something about Scandinavian style that just makes you want to deeply exhale, sit back with a cup of tea and relax while the world passes you by. 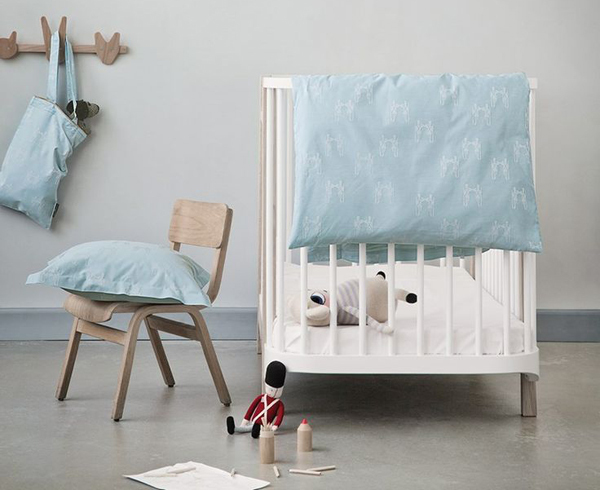 One can only hope a baby feels the same way if they’re lucky enough to have a cot from Denmark’s Oliver Furniture to call their own! The new and improved Wood Cot has joined the ranks of sublime nursery and bedroom furniture at Oliver Furniture. A simple expression of modern day nursery style, the Oliver Wood Cot ticks all the right (stylish) boxes. 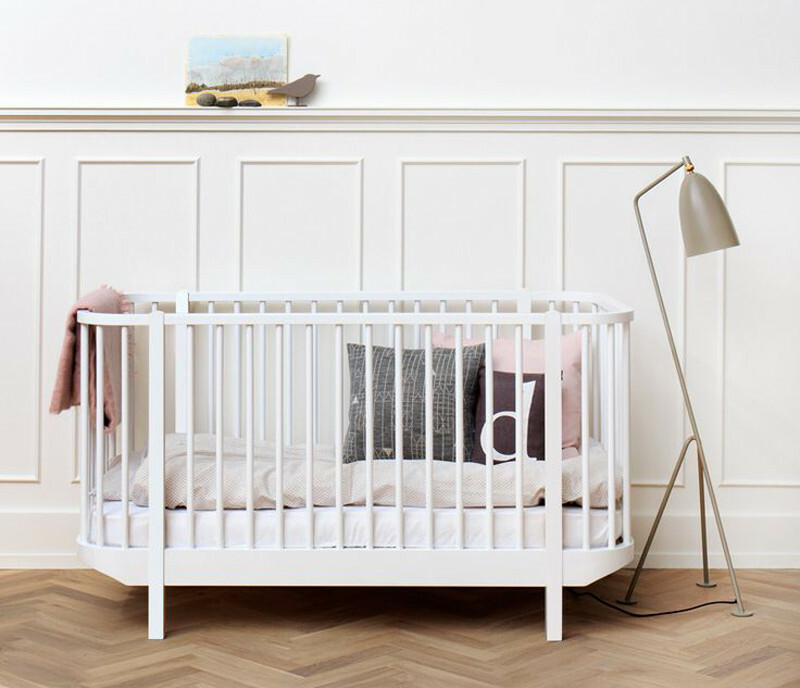 Available in two colour styles – white with white legs (€739) and white with oak legs (€789), the cot is made from 100 per cent solid birch and oak for a premium quality build and finish that will stand the test of time. Speaking of standing the test of time, the Wood Cot can be used for several years with its two height settings and removable side bars and removable cot side that enable it to be used as a cosy toddler bed before moving into a much larger single bed. To find out more or to enquire about international delivery, head on over to Oliver Furniture.